"Following the great success of ""Animal Stories From Qur'an"" during the holy month of Ramadan, here comes another series, restating all the more rich and heartening stories from the holy Qur'an. 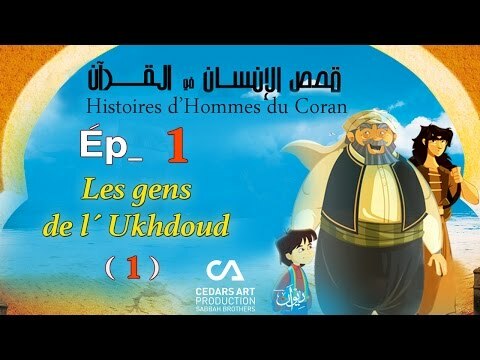 Inspired by epic tales of human-heroes and carrying a great weight of life notions and human values, these are ""Human stories from qur'an"", another major work by Cedars Art Production, as part of his ""Stories from Qur'an"". 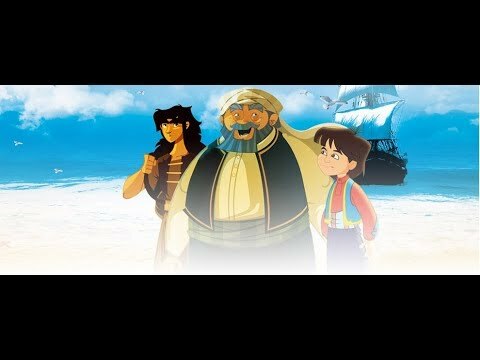 Each episode deals with one story, but all stories are beautifully interlaced by the narration of one main character, Jalaleldine, the sea sailor who fills his empty time with story telling. 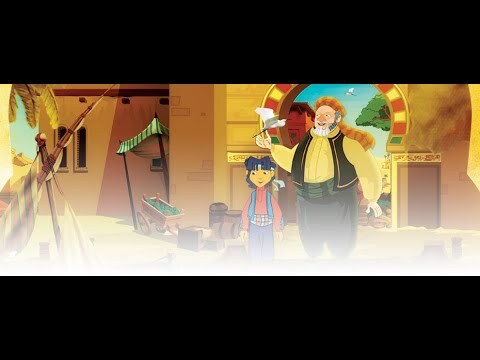 When the young boy Ziad sneaks into Jalaeldine's ship, the captain found in him his lost-and-found precious yearning to retrace all such stories, while helping ziad in his quest to find his long lost parents. The Captain is aided by Loulou and Marjane, both are sailors with a cynical and capricious sense of humor who seem to cause a lot of trouble to Ziad, but in the end, all characters deliver a work of genius with their light humor, genuine performance and indisputable charisma throughout the whole stories."